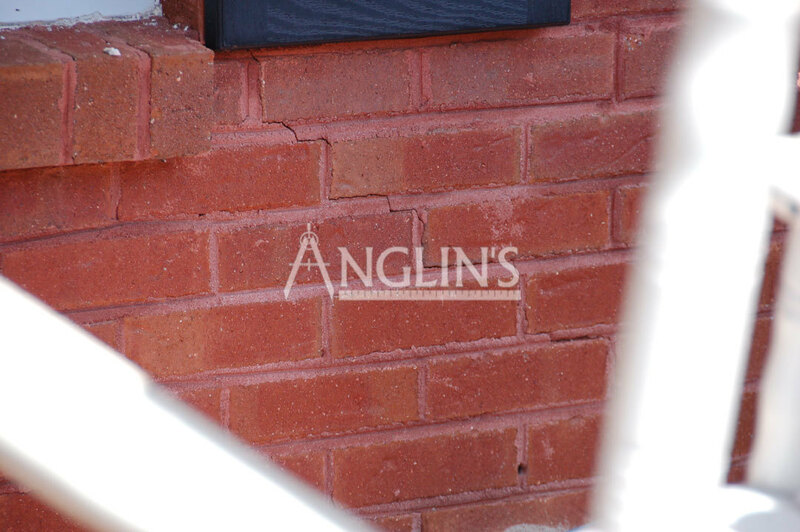 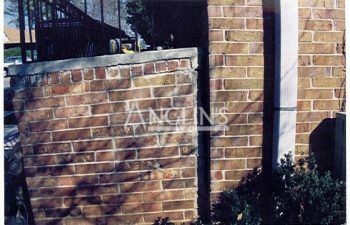 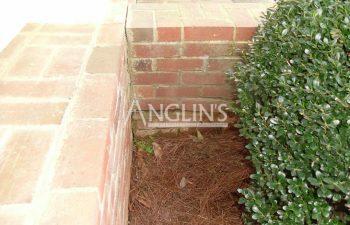 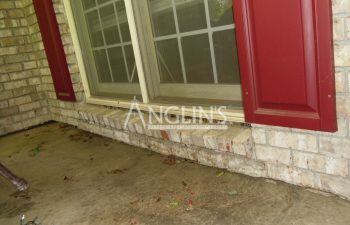 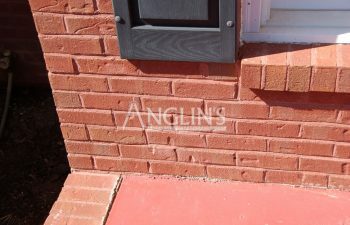 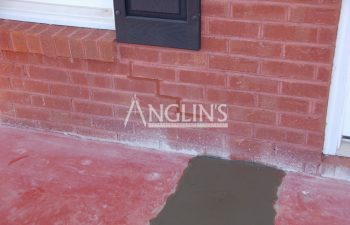 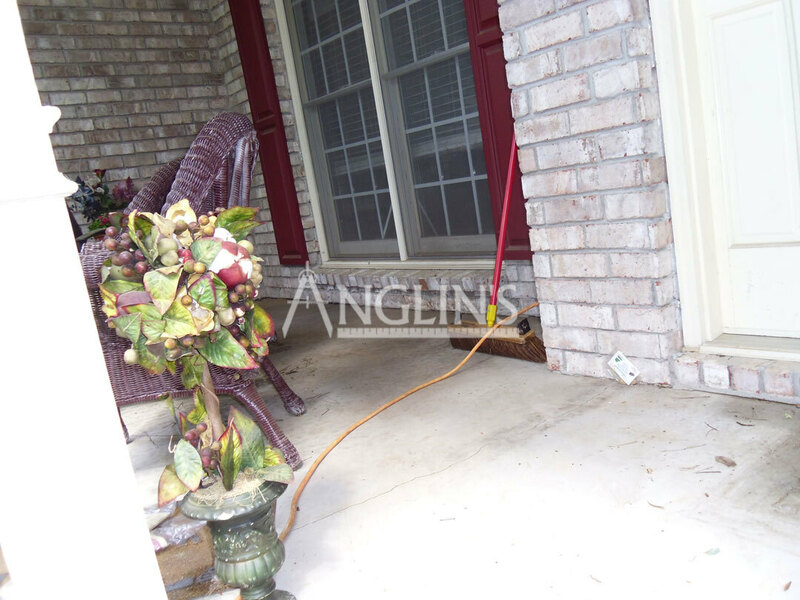 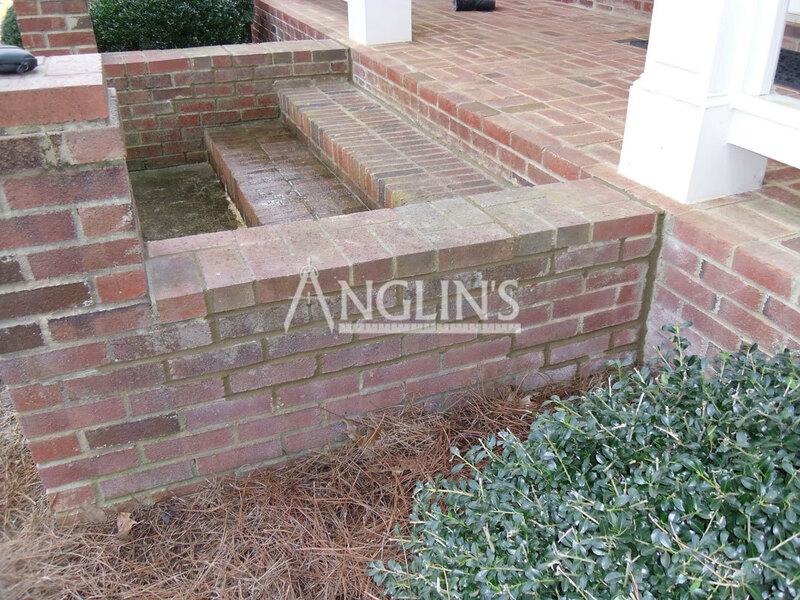 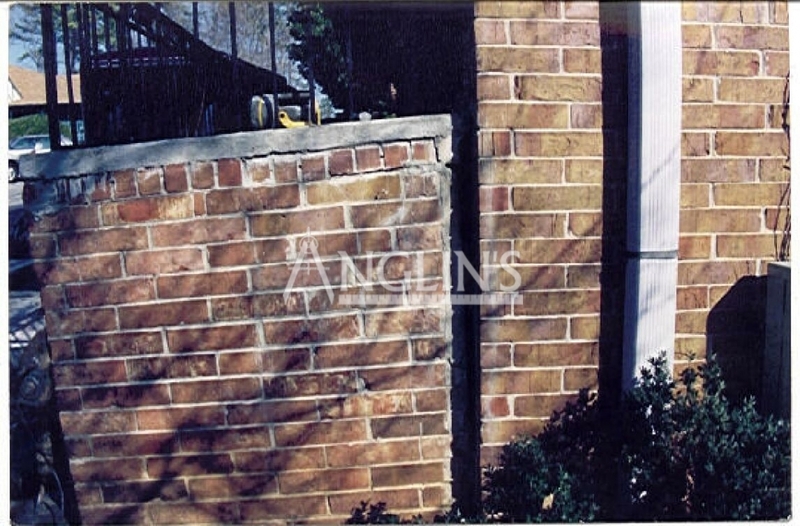 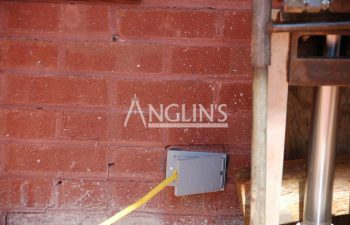 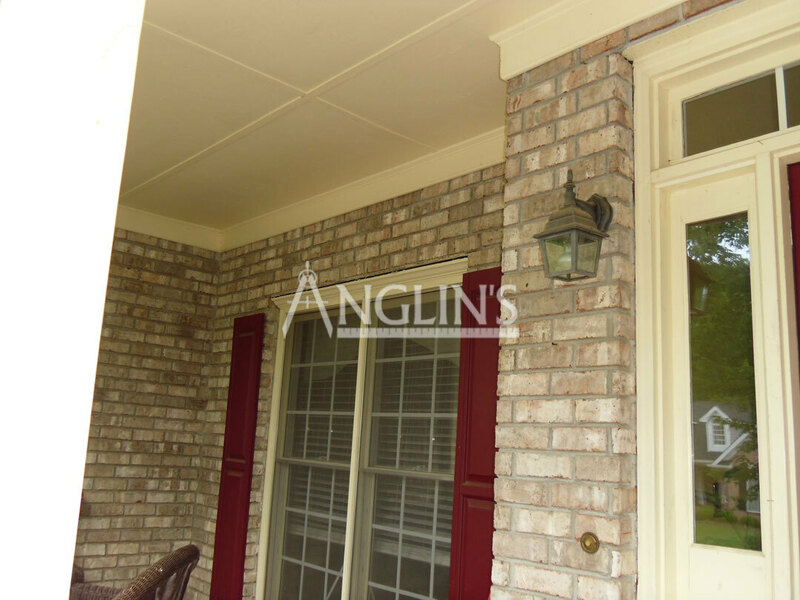 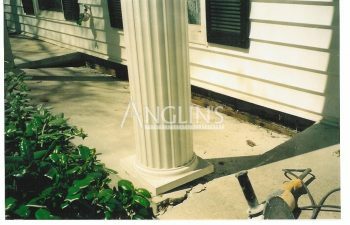 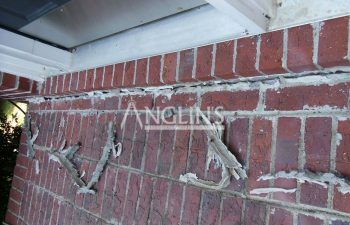 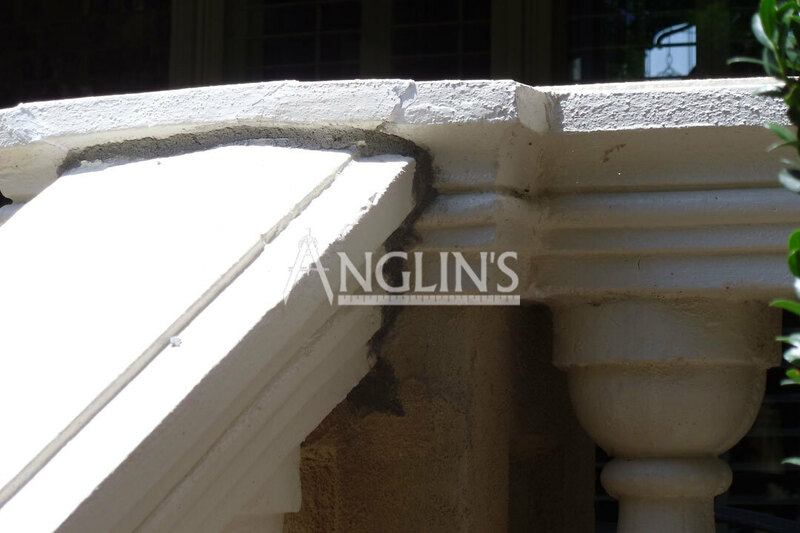 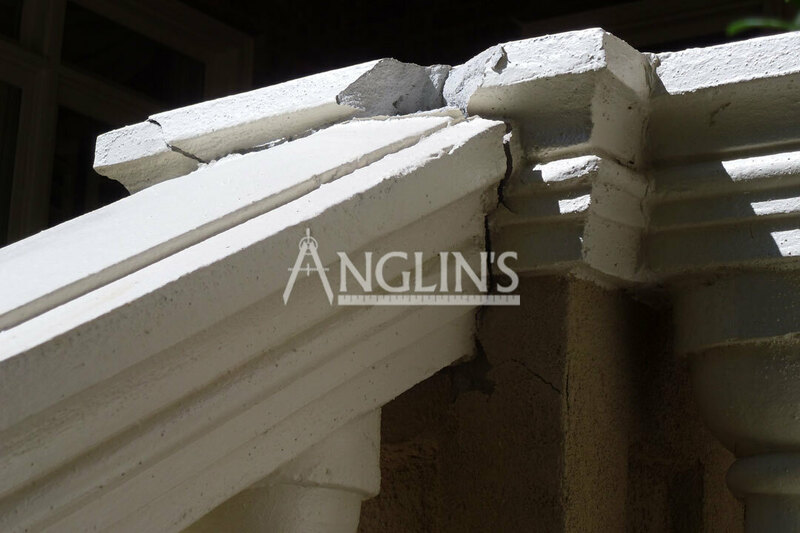 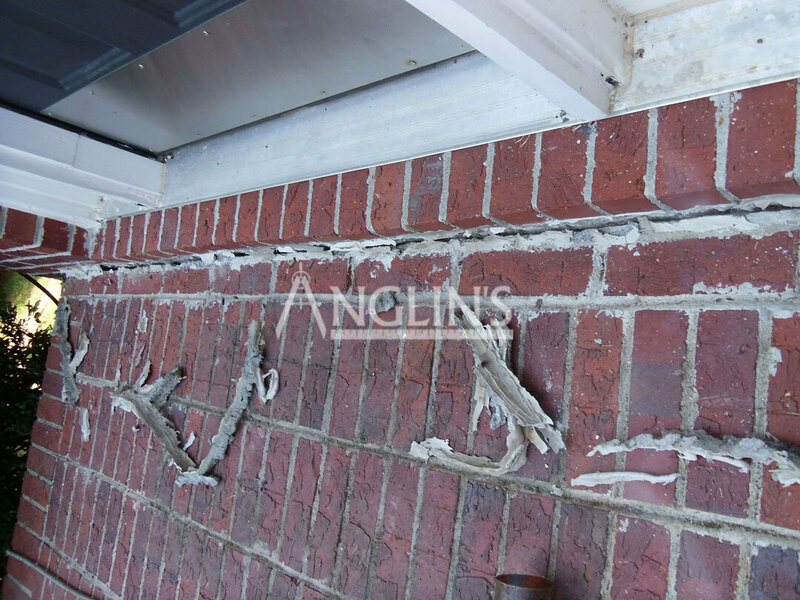 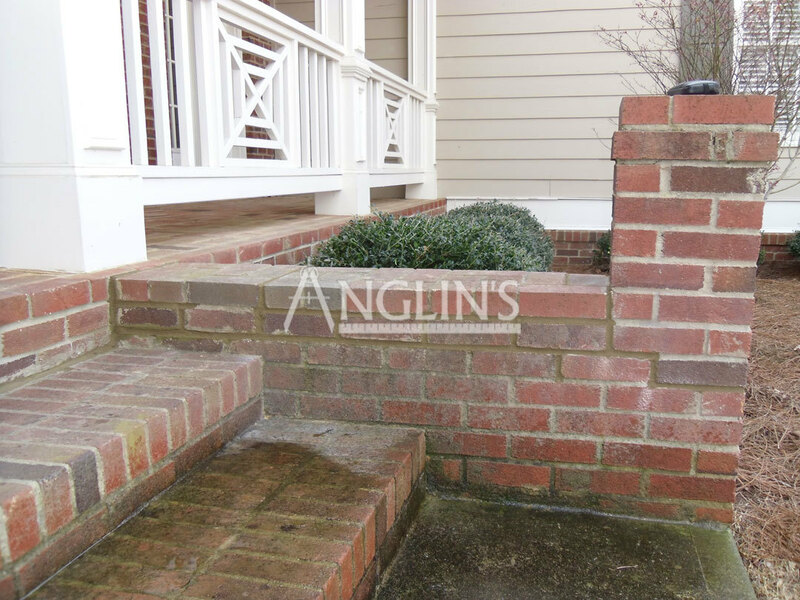 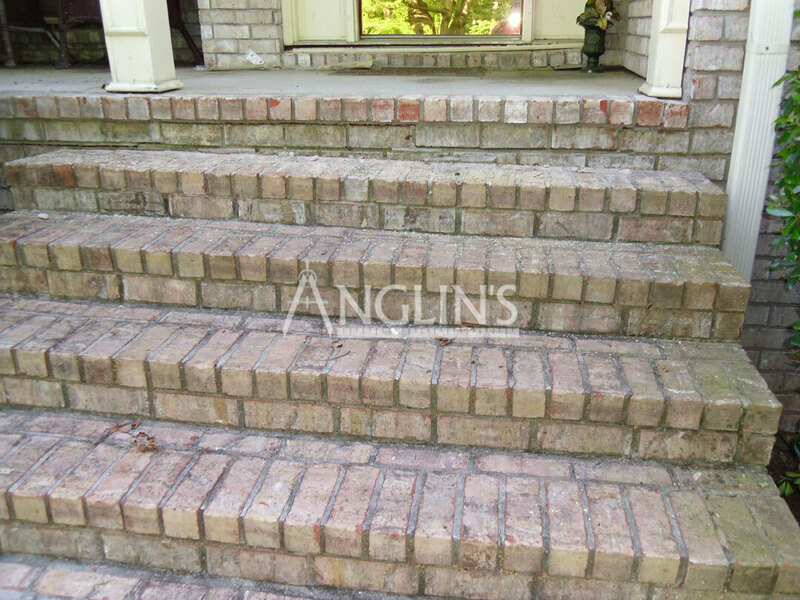 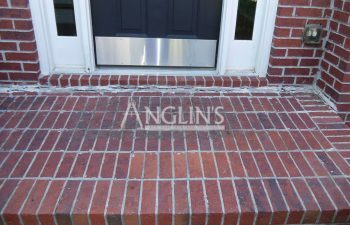 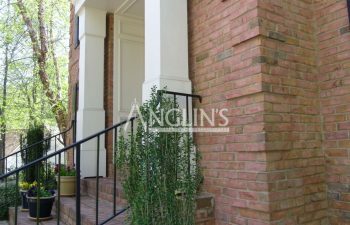 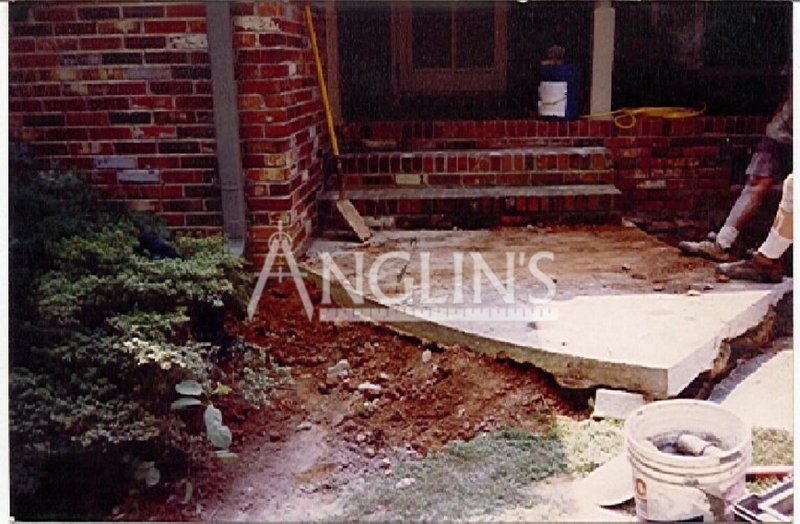 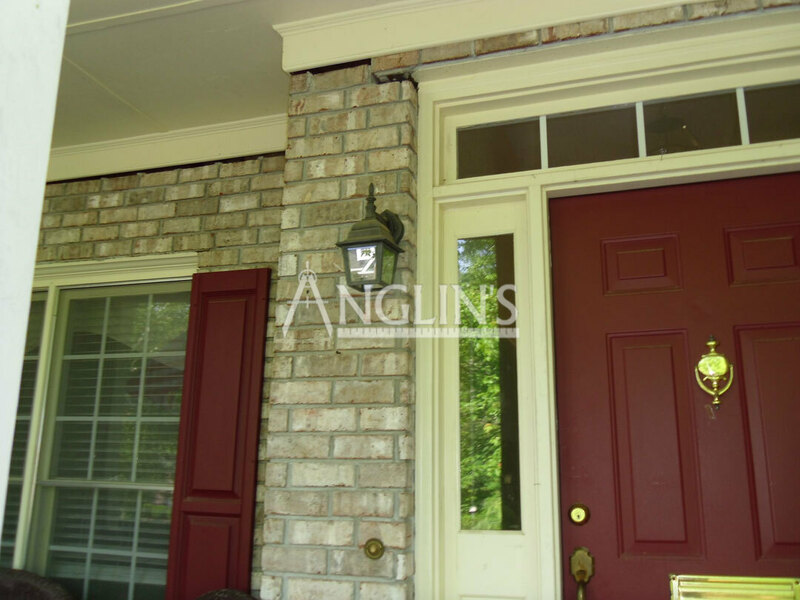 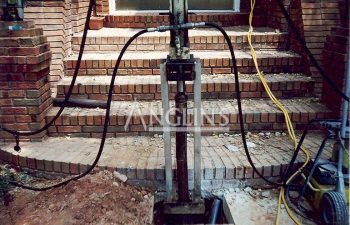 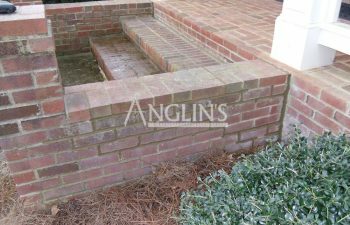 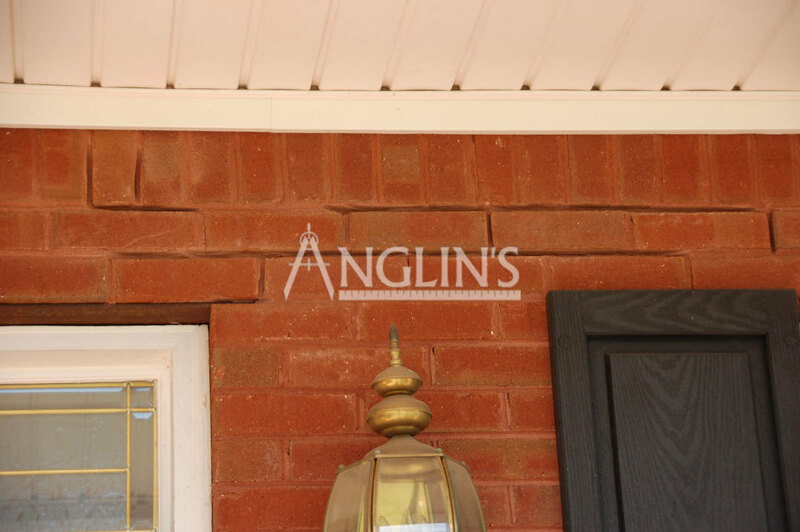 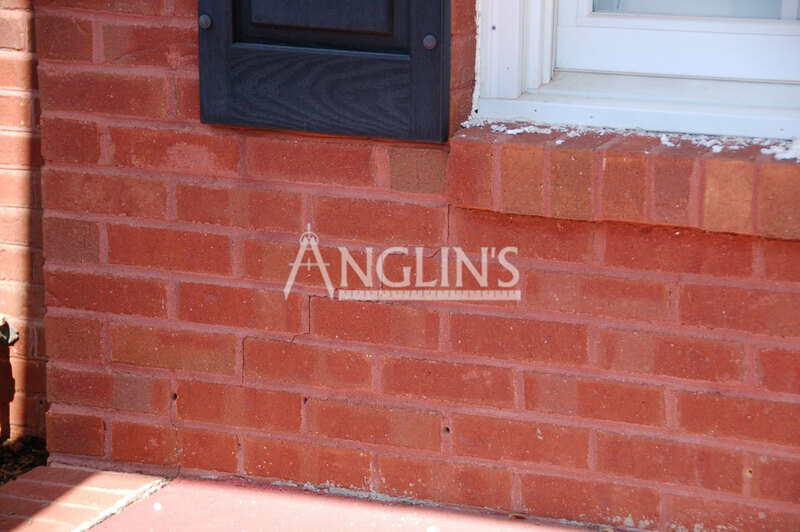 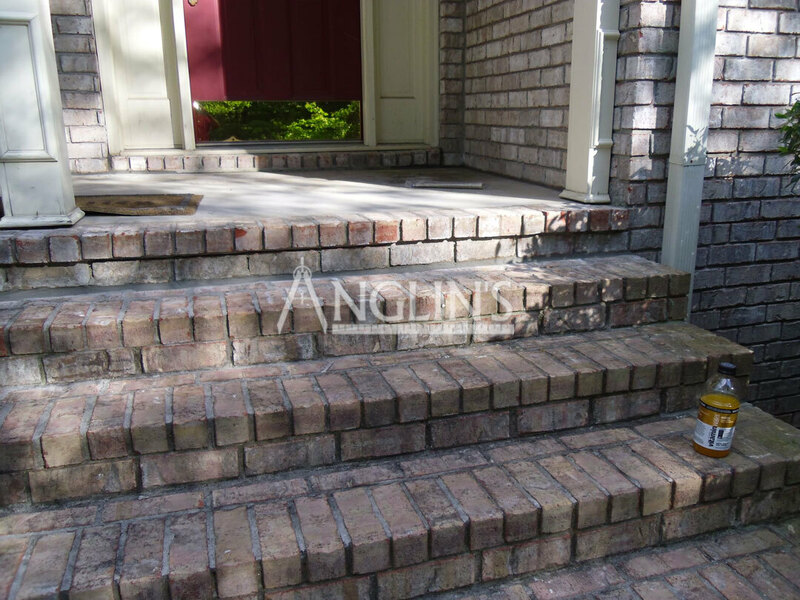 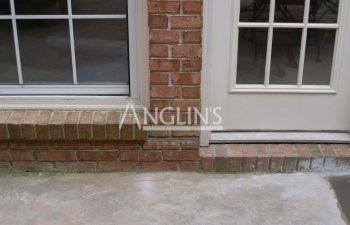 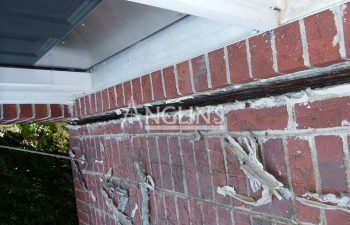 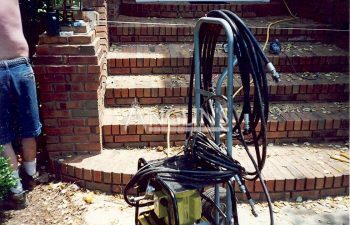 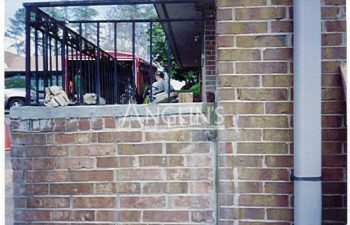 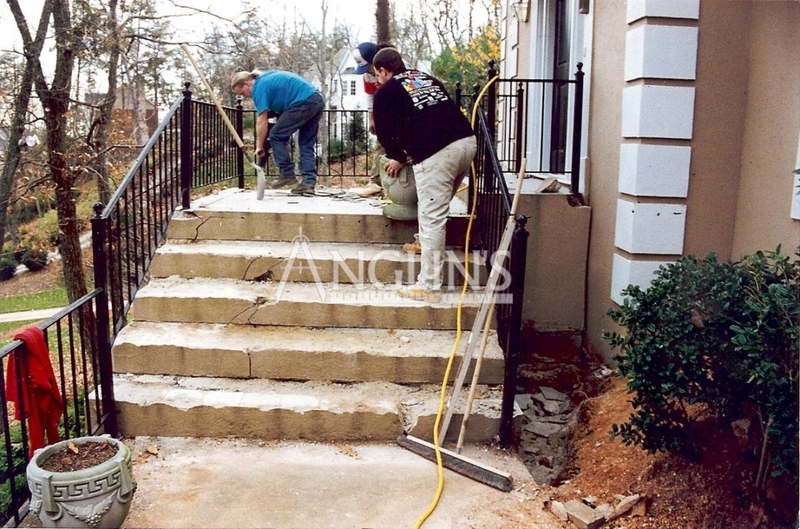 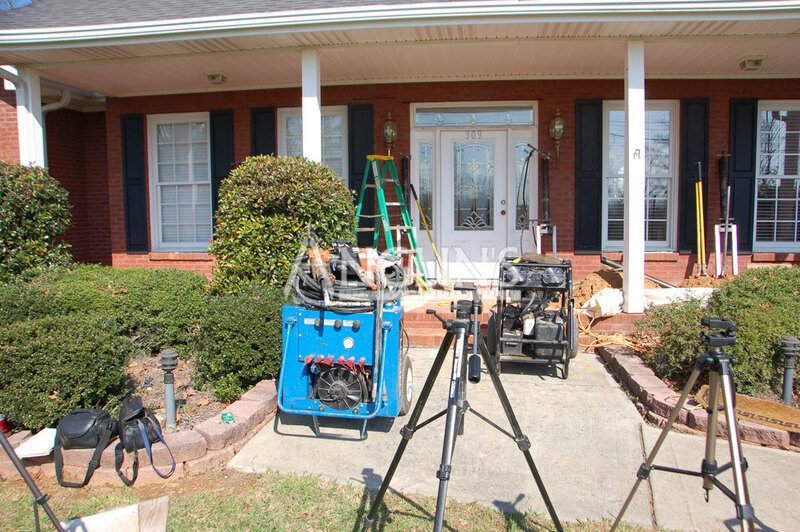 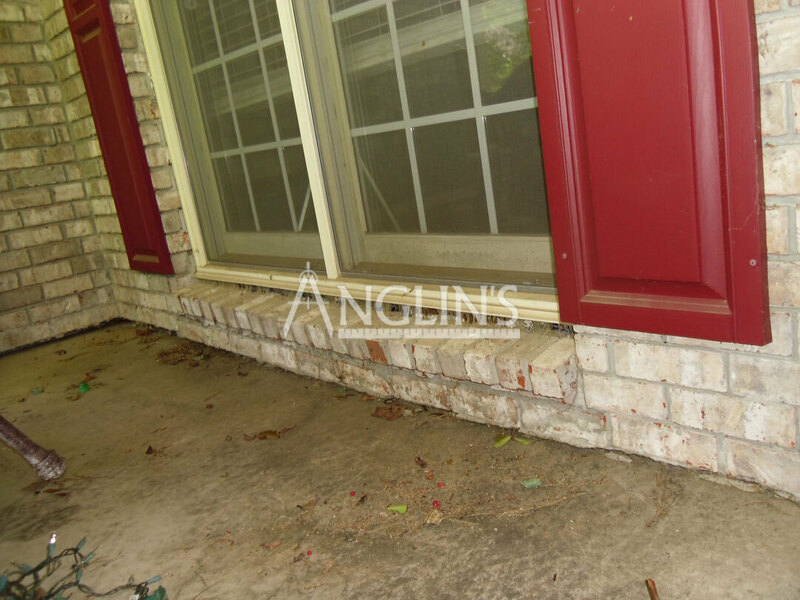 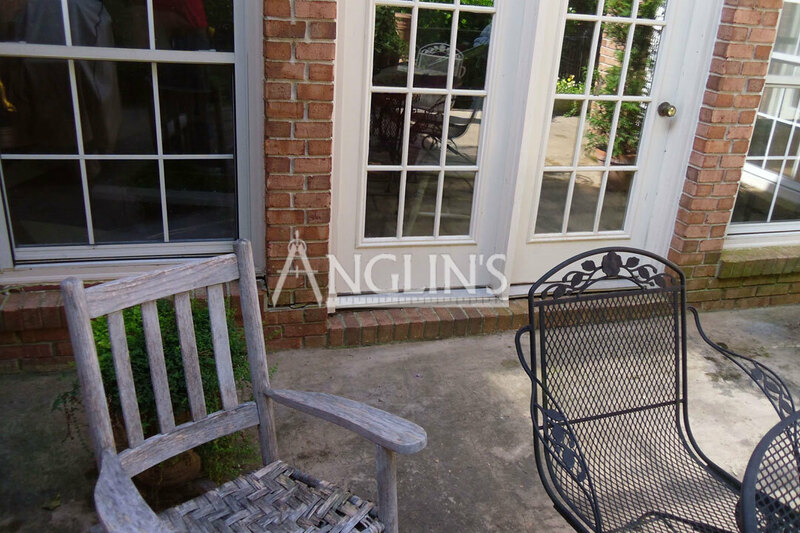 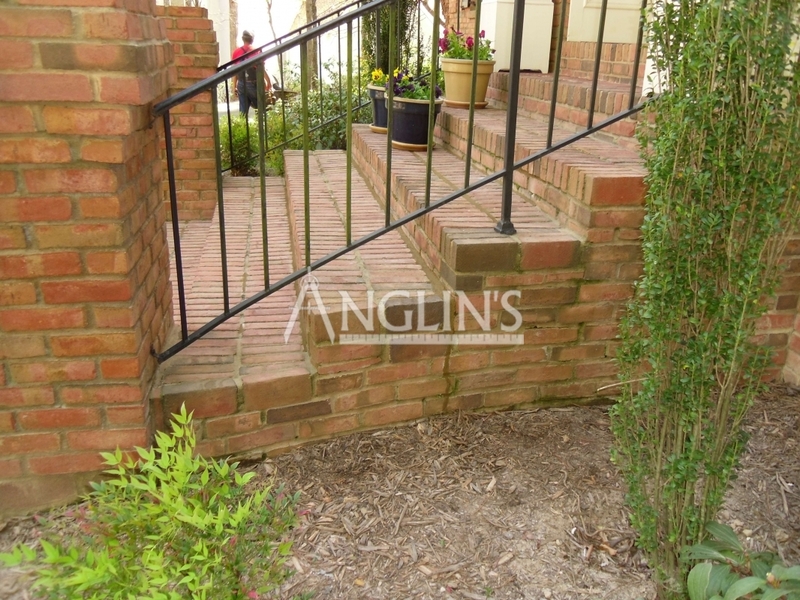 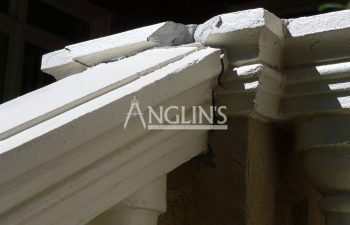 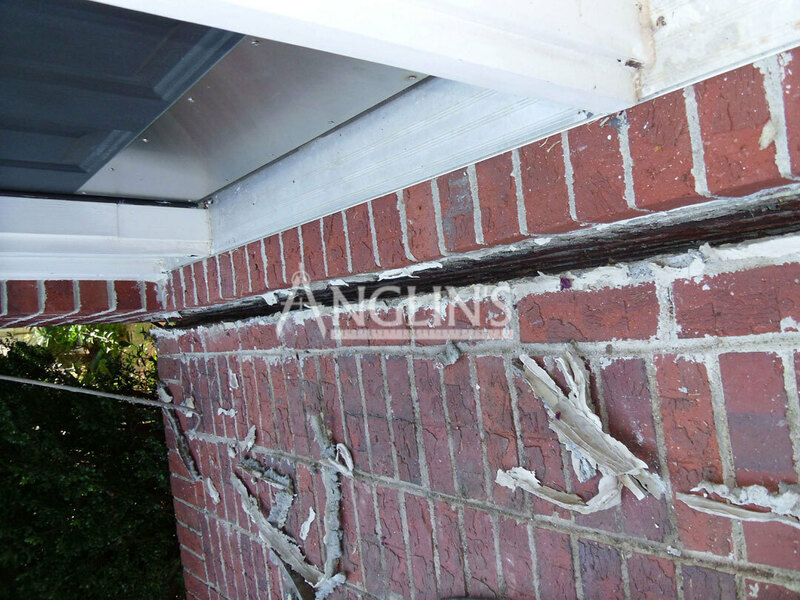 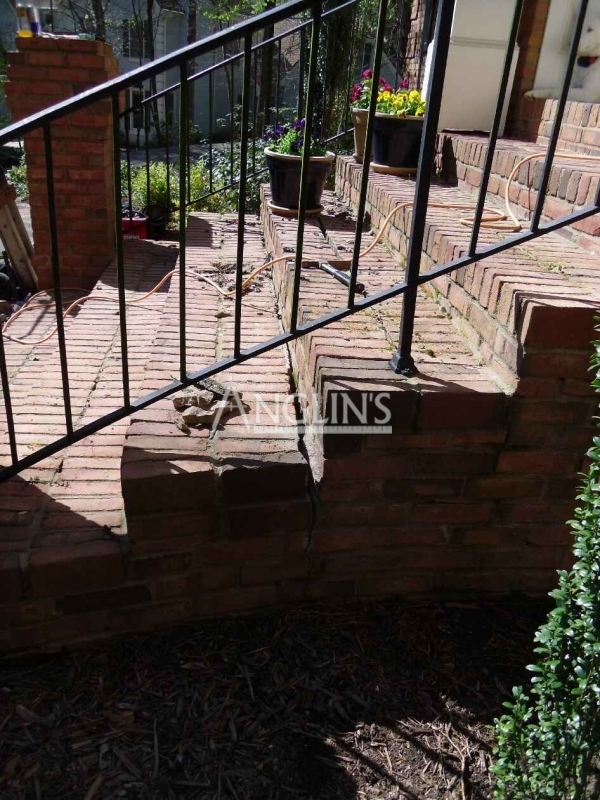 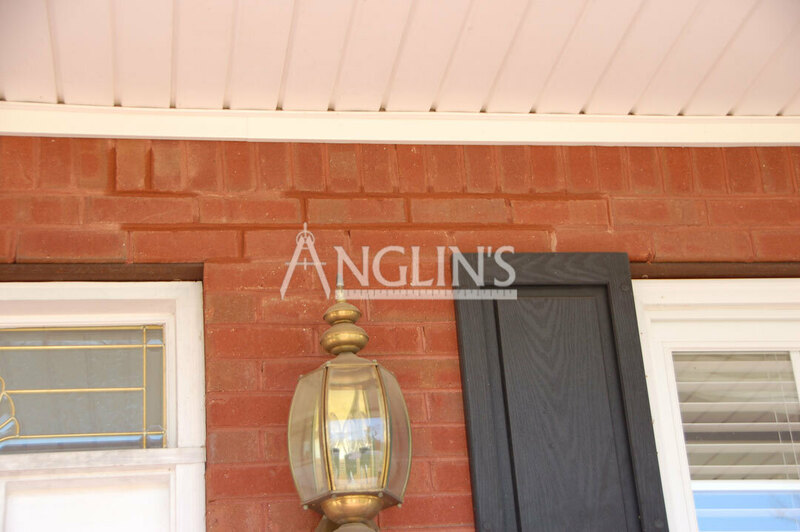 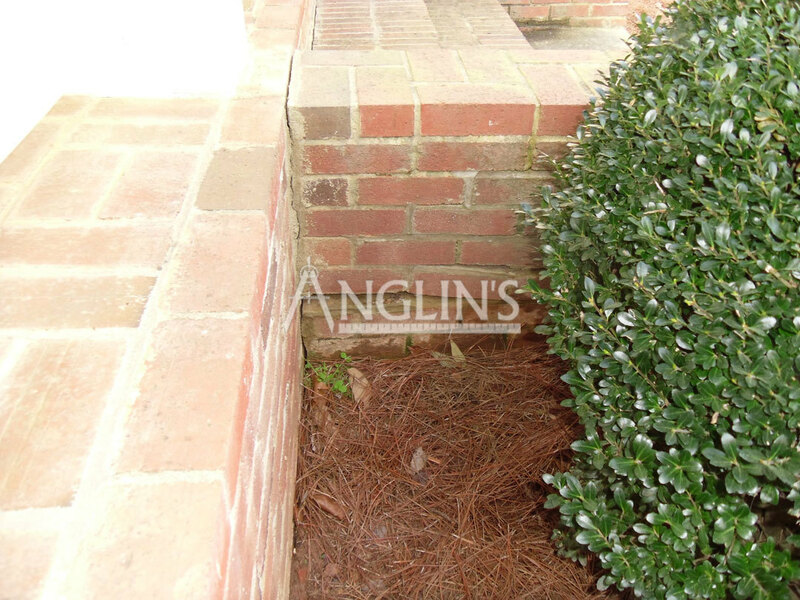 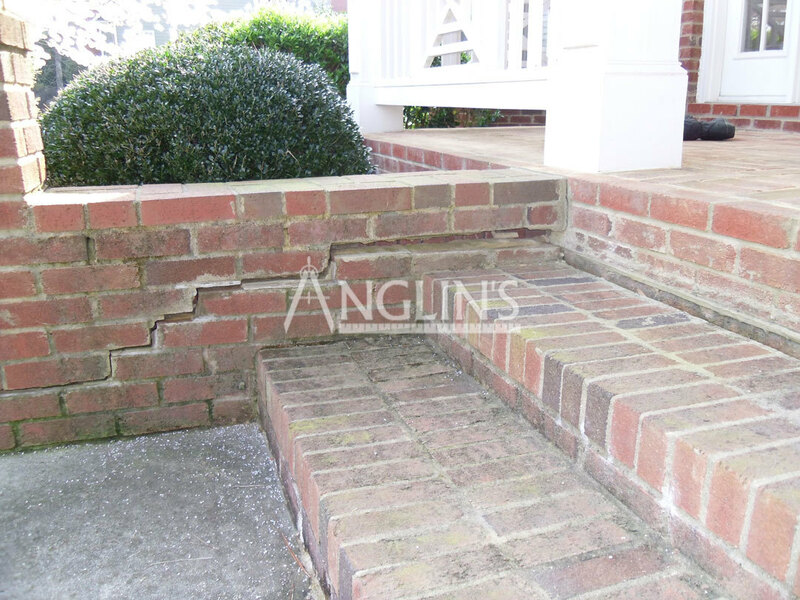 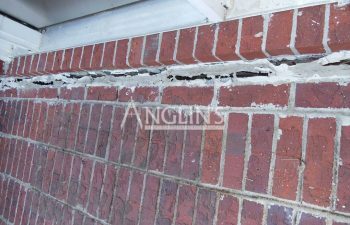 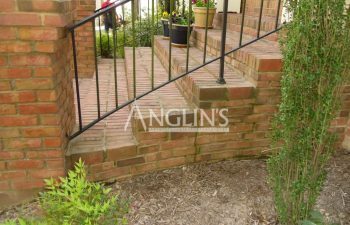 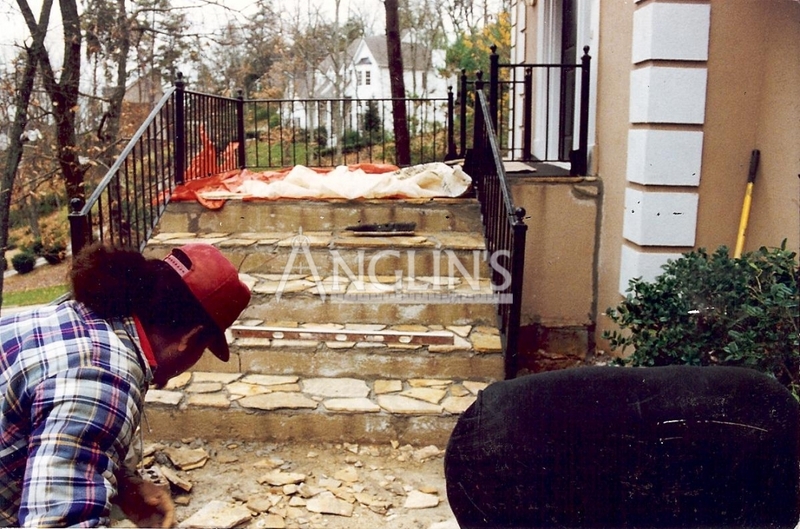 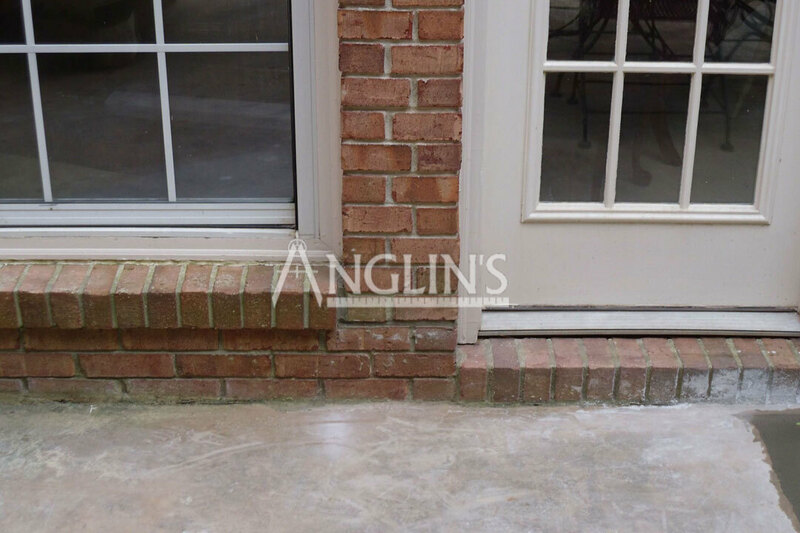 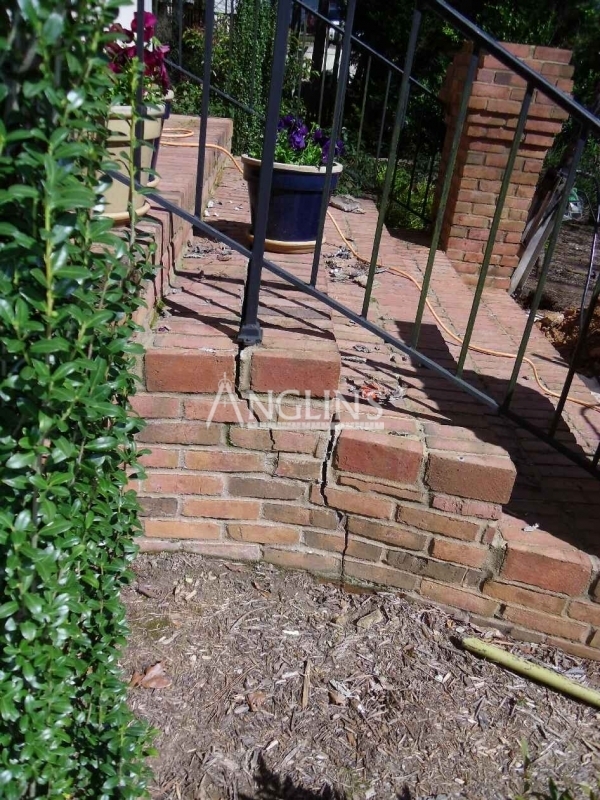 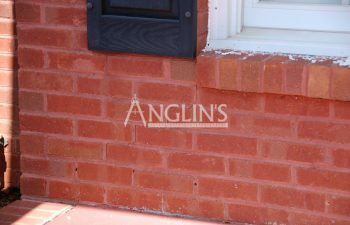 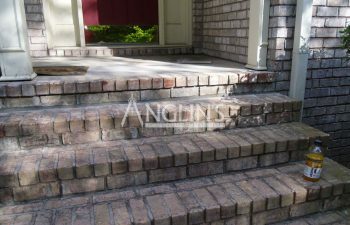 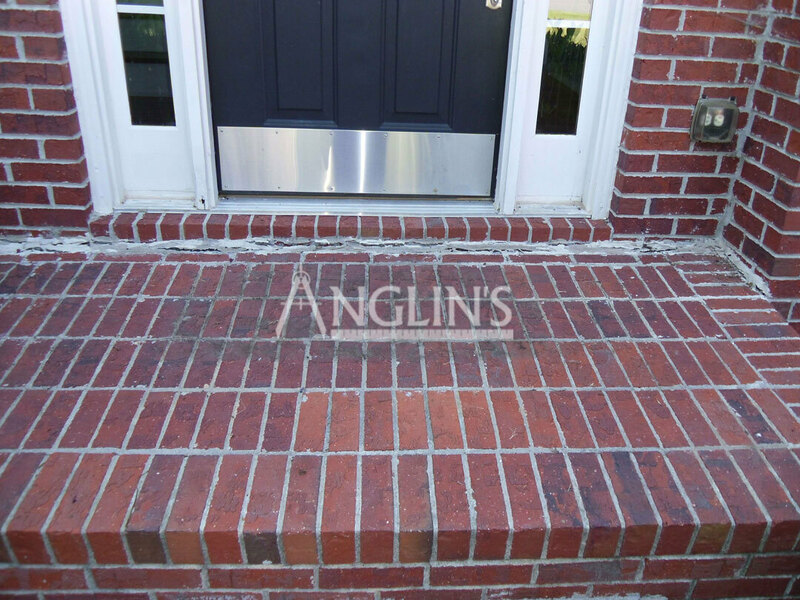 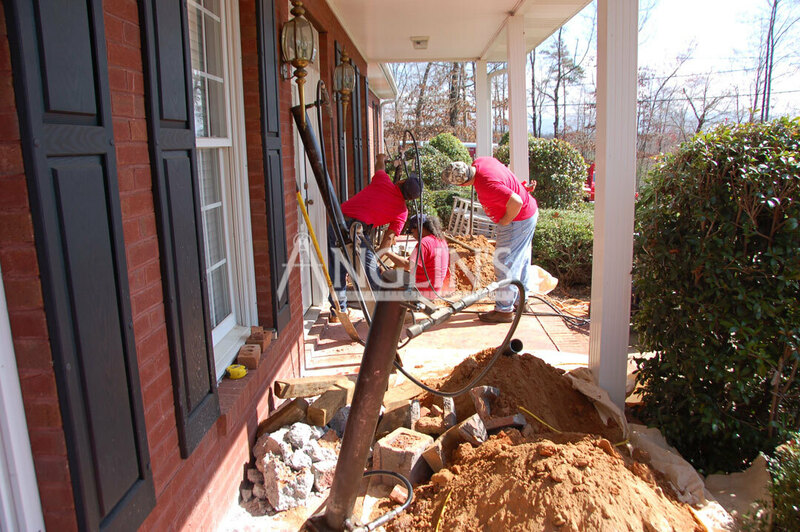 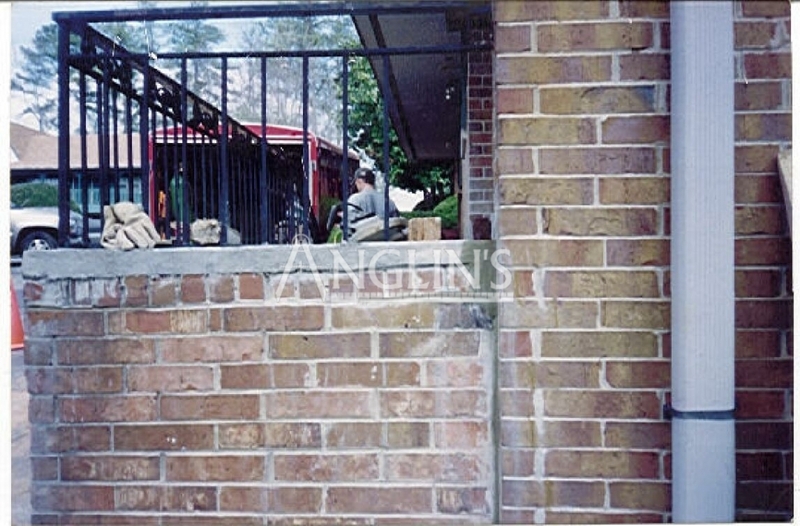 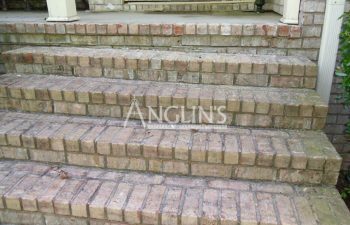 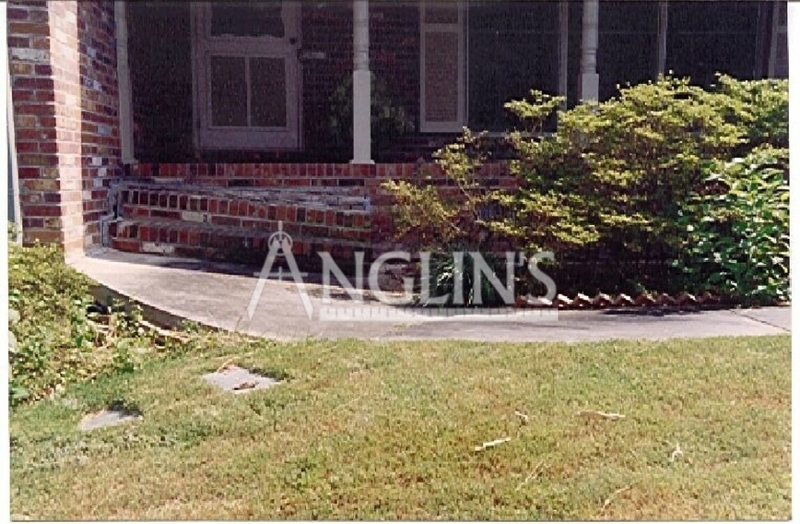 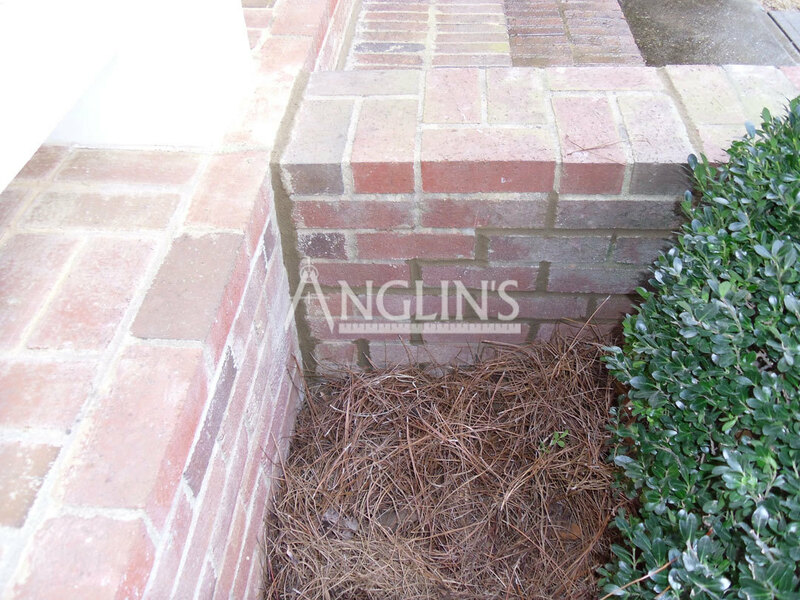 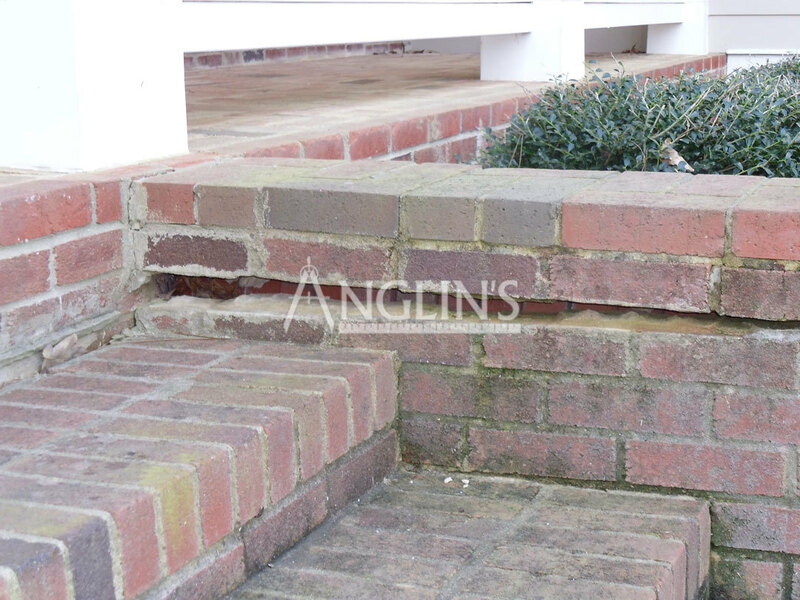 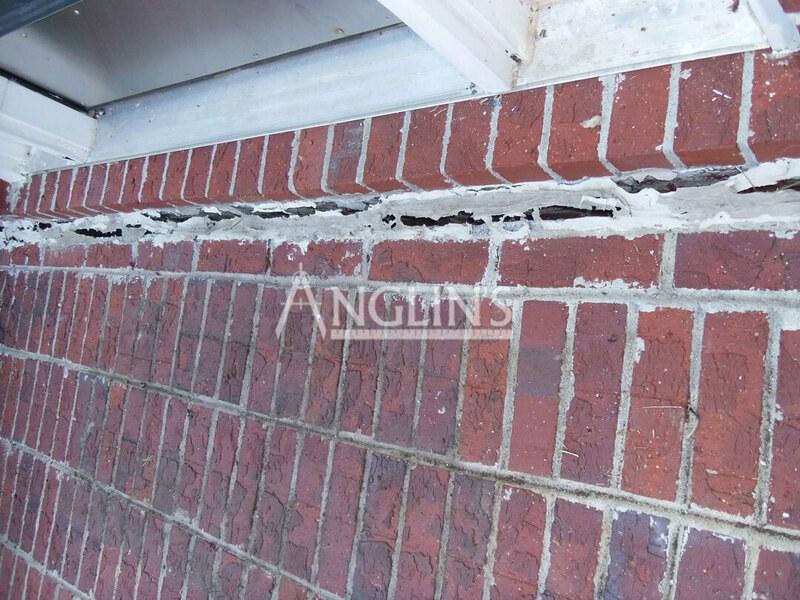 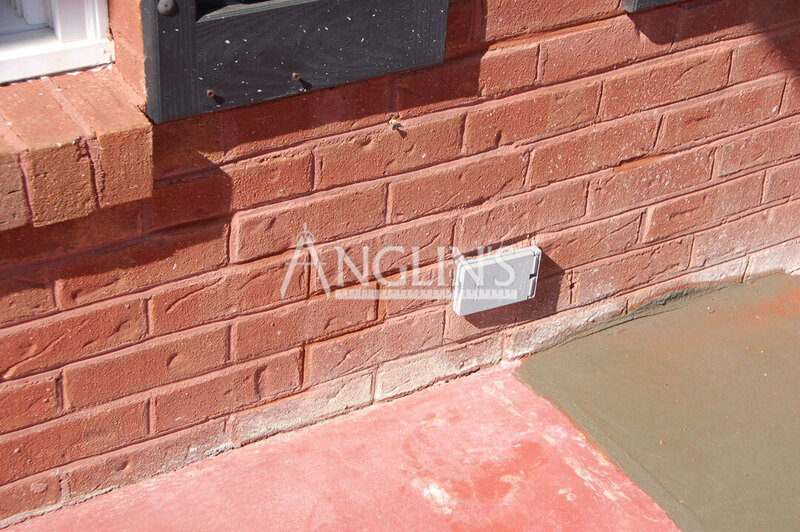 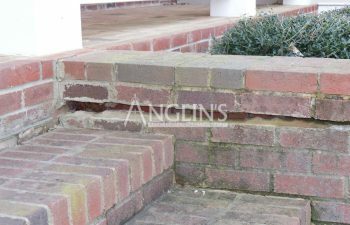 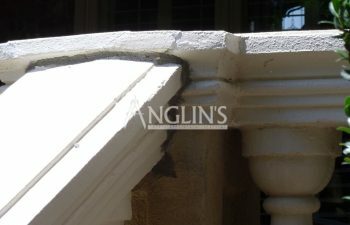 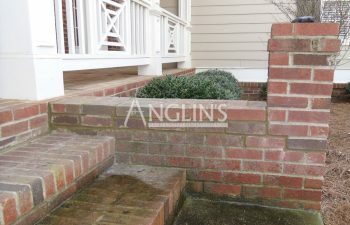 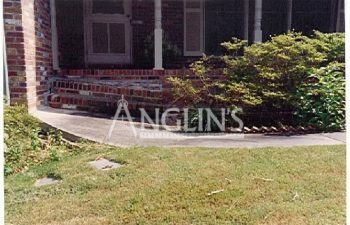 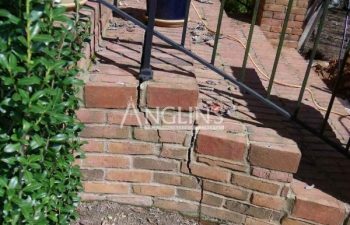 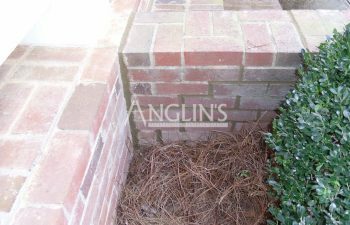 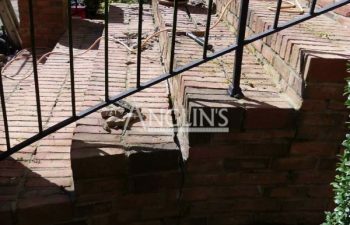 As masonry repair experts we can repair and fix common problems that cause steps, entrance walkways, patios and door stoops to sink or otherwise tilt and crack. 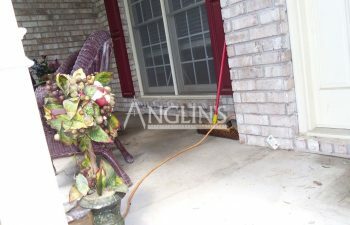 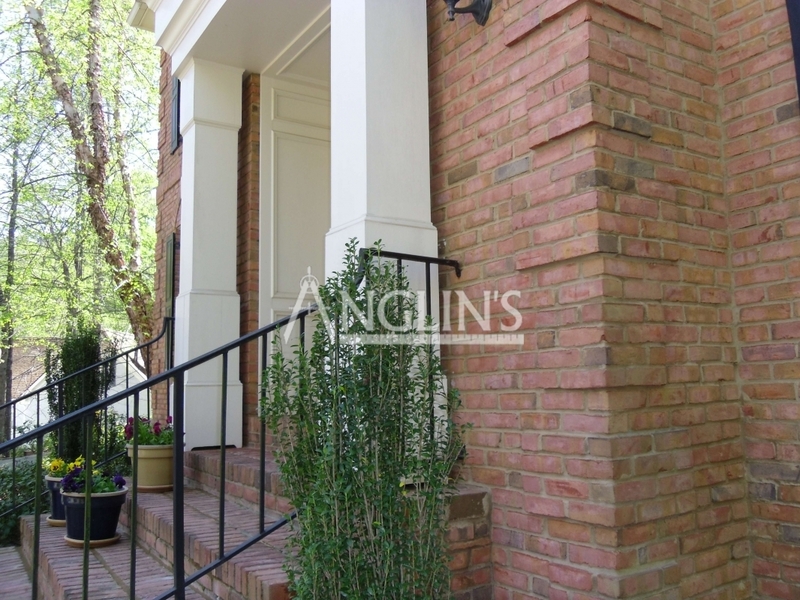 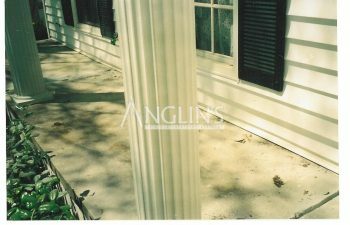 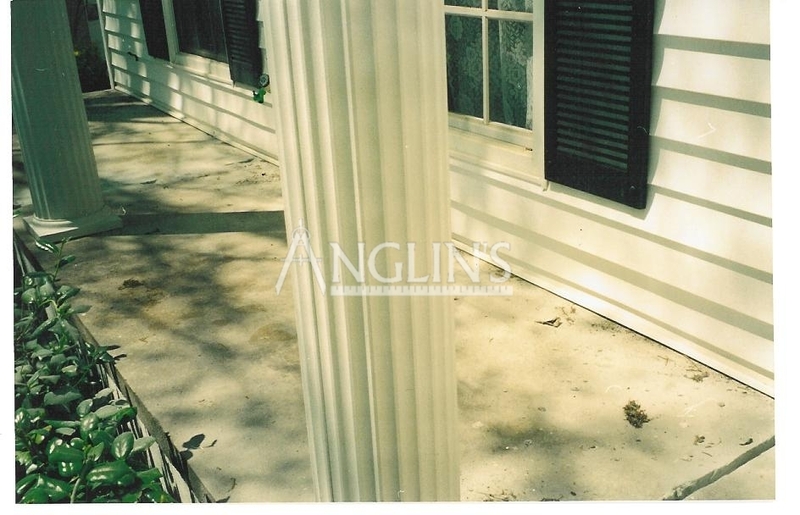 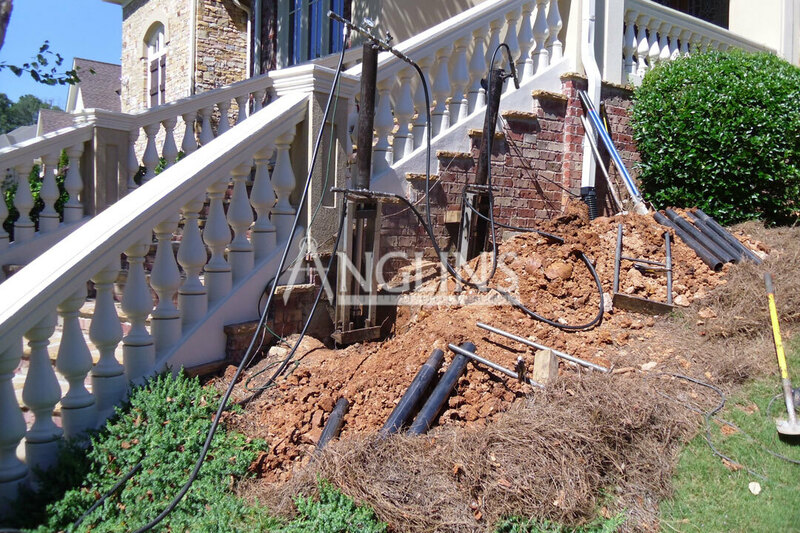 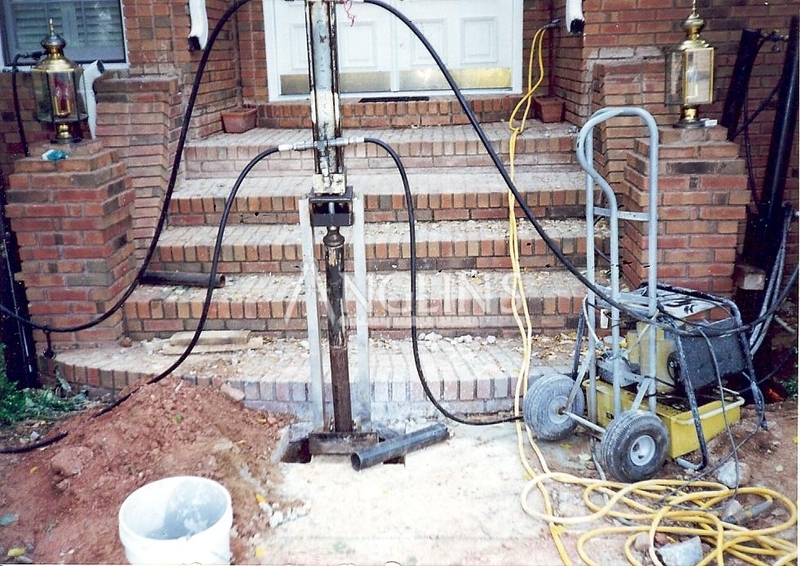 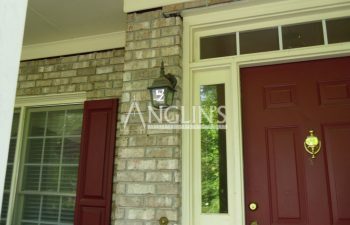 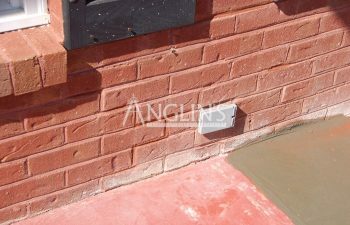 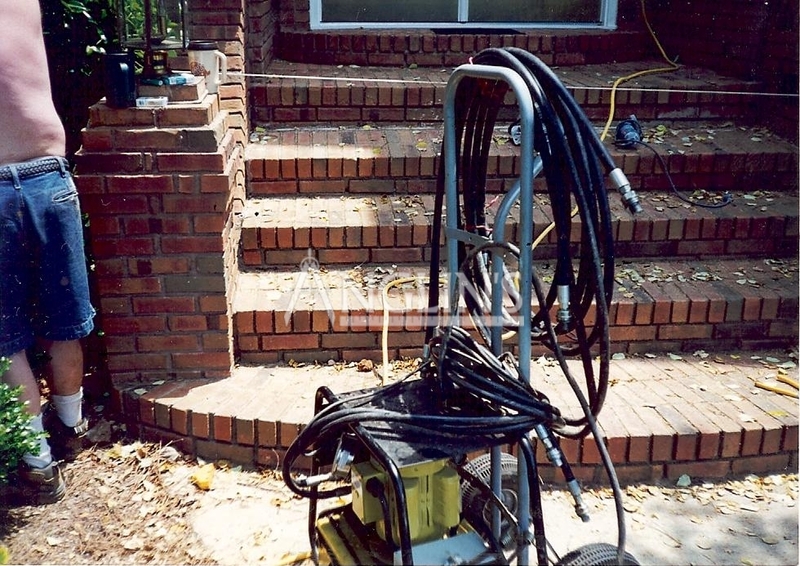 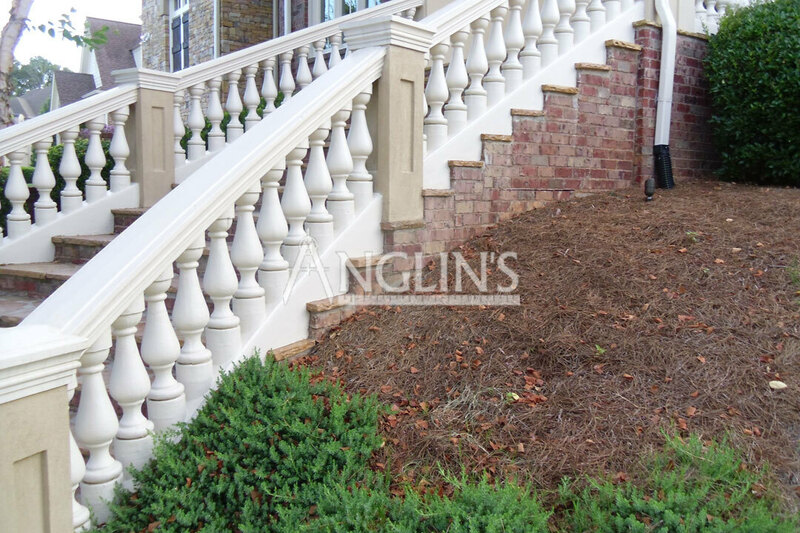 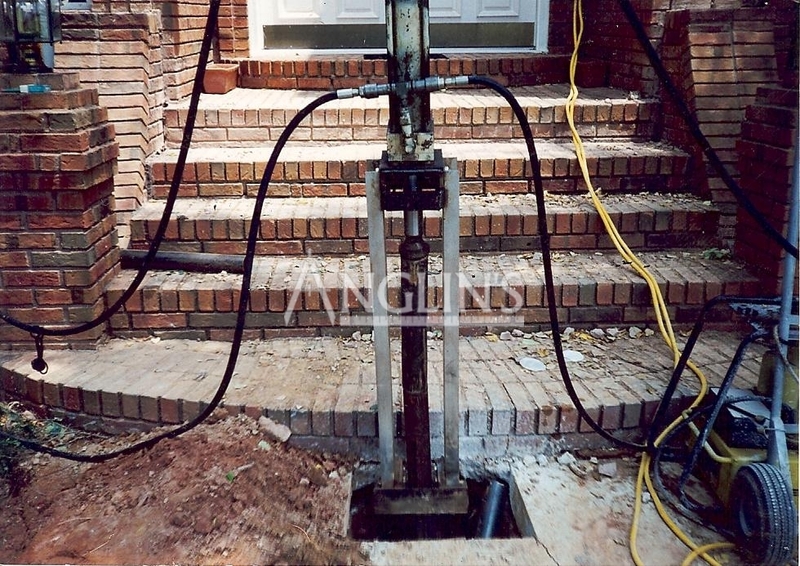 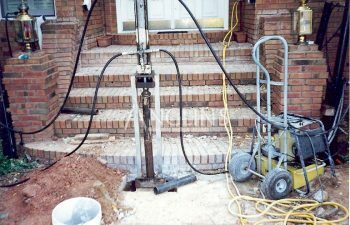 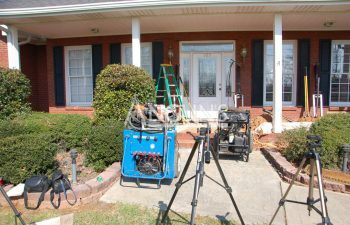 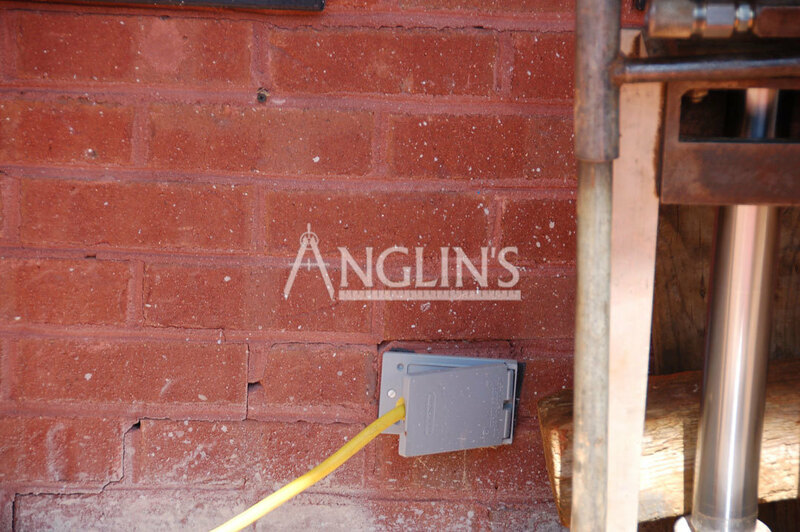 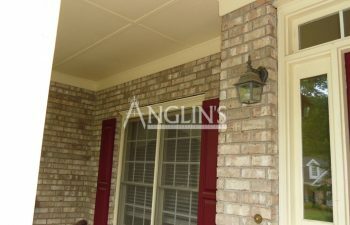 This page has examples of work that we have done for Atlanta area customers. Once done, you may be interested in reading some of our actual customer testimonials. 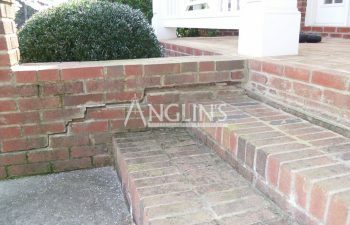 We also offer our price guarantee and personally guarantee the best value.